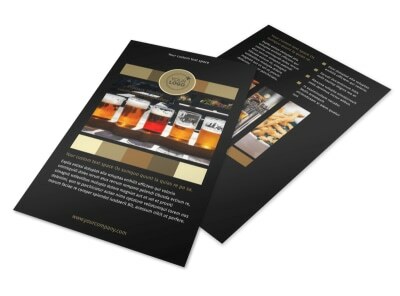 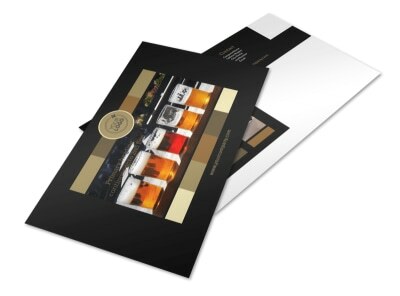 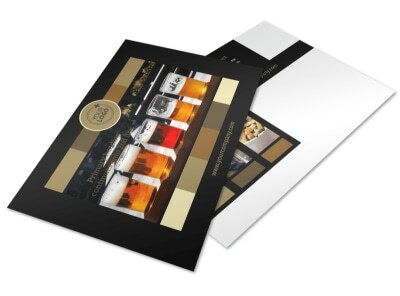 Customize our Brew Pub Business Card Template and more! 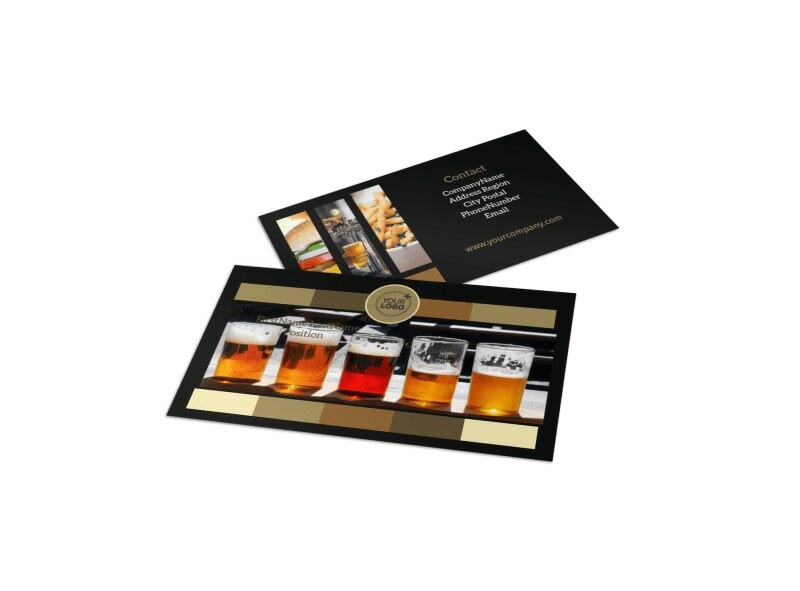 Keep customers coming back for more with brew pub business cards, where they can easily locate your pub’s name and contact information. 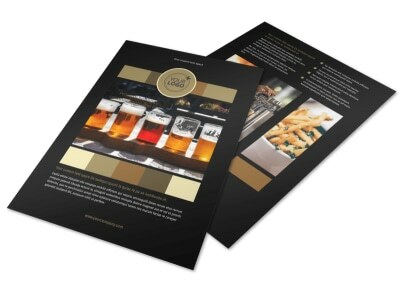 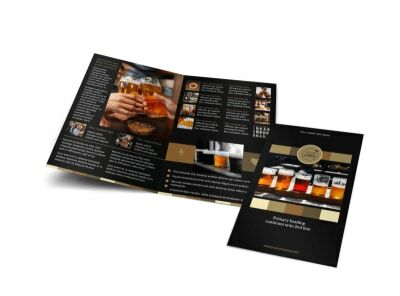 Customize a template with your preferred color theme and add images and other design elements to make your pub’s info stand out. 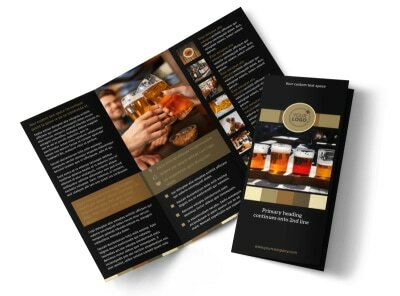 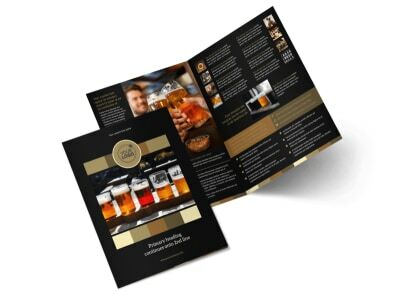 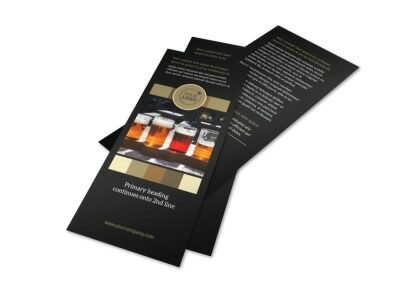 Design your brew pub’s business cards today.